TripAdvisor recently announced to hoteliers that it would be changing the way website visitors browse accommodations. Currently, visiting TripAdvisor.com results in a default option to search for hotels in a city. Users can click the Vacation Rentals tab to find B&Bs and rentals, as seen below. 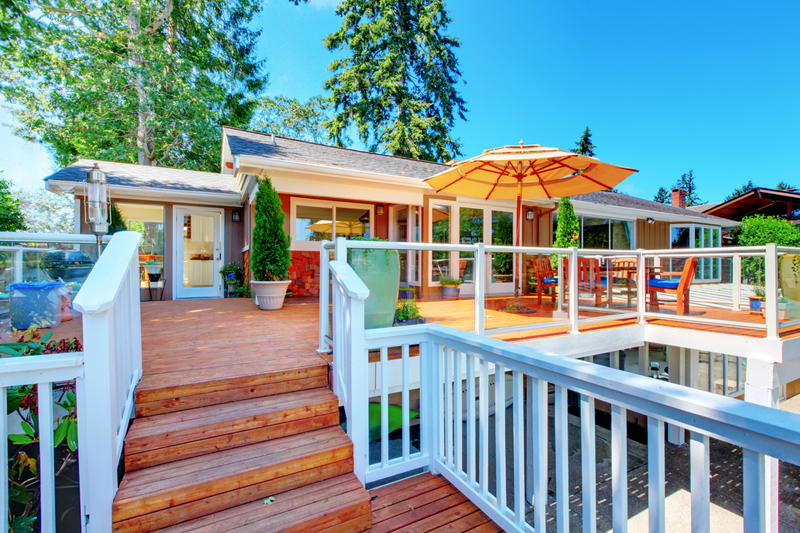 Options under the Vacation Rentals tab vary by location, but will generally include options like Apartment Rentals, House Rentals, Cheap Vacation Rentals, and Luxury Vacation Rentals. Depending on the area, you may also find the option to rent a Beach Cottage or a Mountain Chalet. Now, hotels and vacation rentals will no longer be separated. 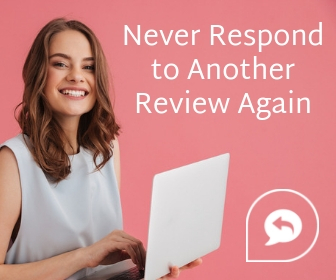 TripAdvisor told hoteliers that based on community feedback, Vacation Rentals and Hotels would no longer be in separate sections. Instead, they will create one Places to Stay section. Guests will be able to choose from rental properties and hotels all in one place. 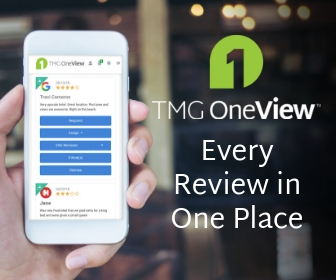 It is likely that users will be able to filter and sort their search results to prioritize certain kinds of properties, but this listing change will certainly have an impact on hotel visibility. Not only do hotels have to grapple with websites like Airbnb and HomeAway, but now will have to compete with vacation rentals in their market on TripAdvisor. Even with the influx of home shares and rental programs, there will always be guests that prefer the service and quality of a hotel. 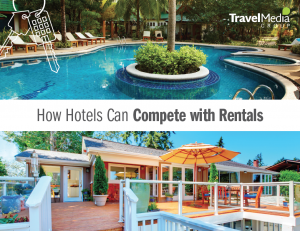 To win over guests that may stray to rentals, read our white paper: How Hotels Can Compete with Rentals. Update June 25, 2018: TripAdvisor still lists Hotels and Vacation Rentals in two separate sections of the website. However, now when you search for a hotel, alternate accommodation types and rentals are at times appearing in search results. We believe that they are testing different ways of integrating accommodation types and will watch for changes. 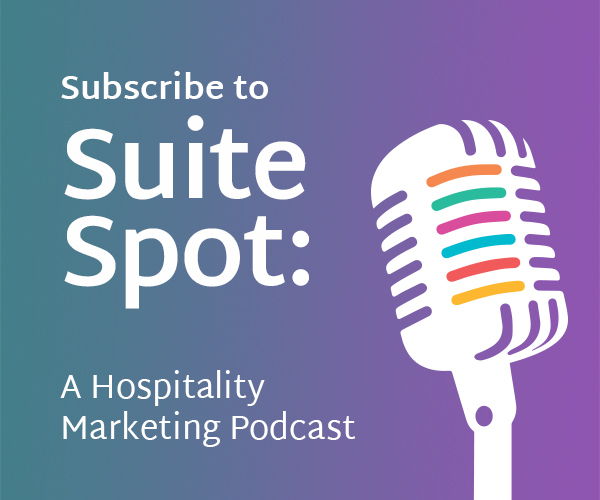 To learn more about recent updates, listen to the second episode of our podcast, Suite Spot: Compete with Rentals and Private Accommodations. Muito bom o artigo, realmente o tripadvisor é uma grande canal e uma excelente ferramente que não pode ficar de fora quando o assunto é marketing hoteleiro. Obrigado pelas dicas, seguirei acompanhando o blog. Thanks for the feedback! 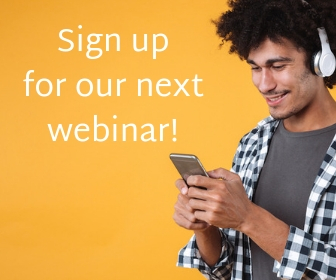 We look forward to sharing more hotel marketing tips with you in the future. Obrigado pelo feedback! Esperamos poder compartilhar mais dicas sobre marketing de hotéis com você no futuro. Hello, the article really is very good and contains valuable tips. I am a small inn owner and I see that it is very important to be aware of the changes, after all the hotel and tourism market is evolving extremely fast. Here we have an association where we try to discuss and look for alternatives for improvement and promotion of regional tourism, but I realize that much of it has some resistance to evolution, especially technology. I really liked the blog and the tips, I’m glad to have found it and would certainly follow.